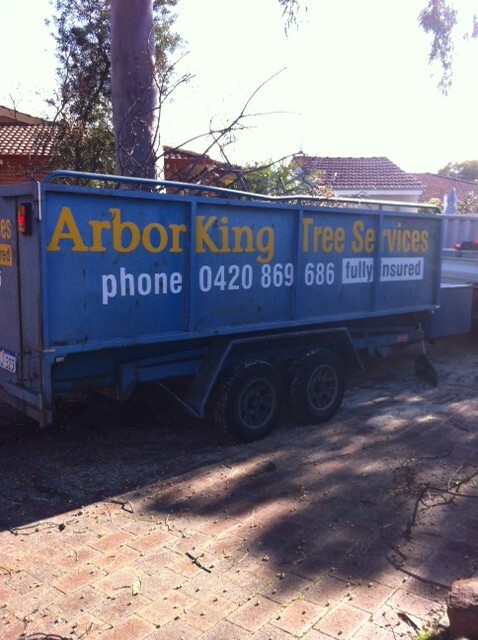 Arbor King is a small family run tree services business that has been operating since 2008. 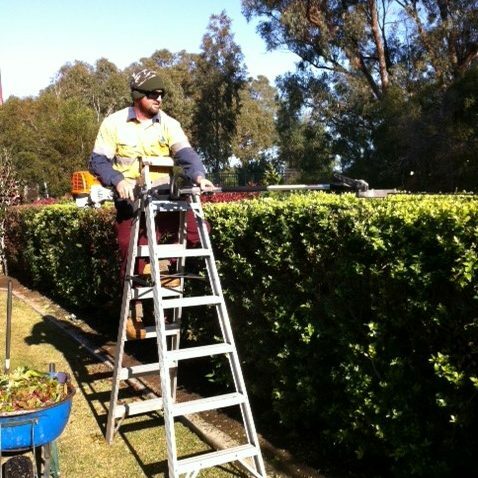 James has been in the industry for over 14 years beginning at 19 years of age. 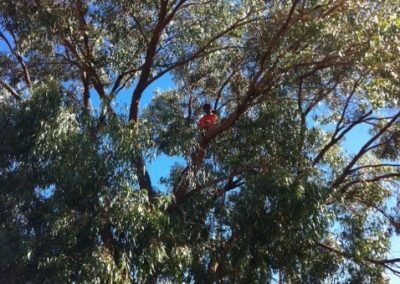 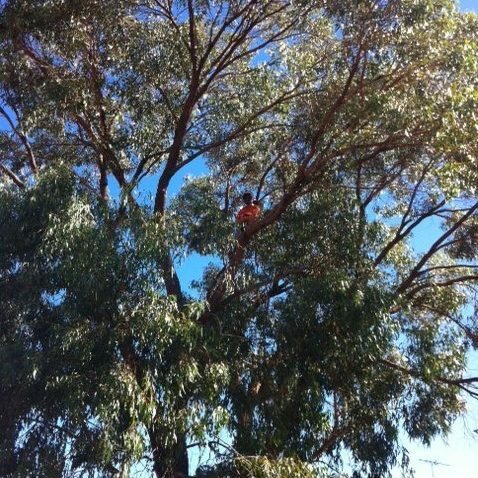 Training & Studying has led him to becoming a fully certified Arborist leading to work experience in London UK and the Northern Territory. 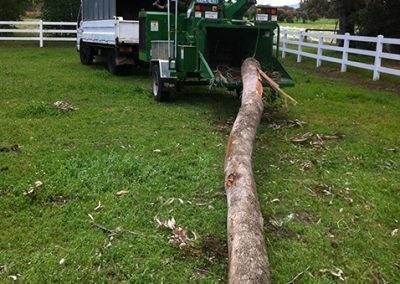 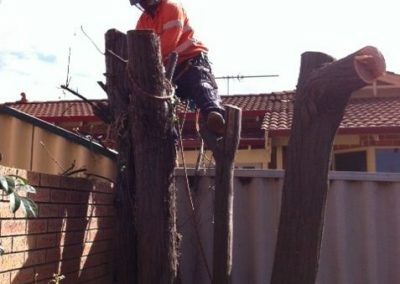 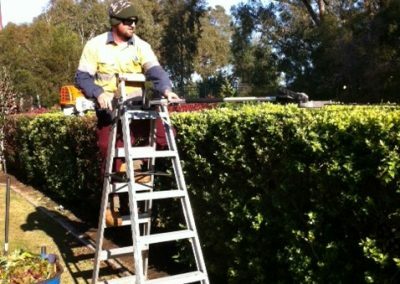 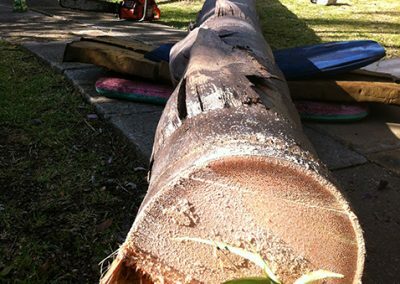 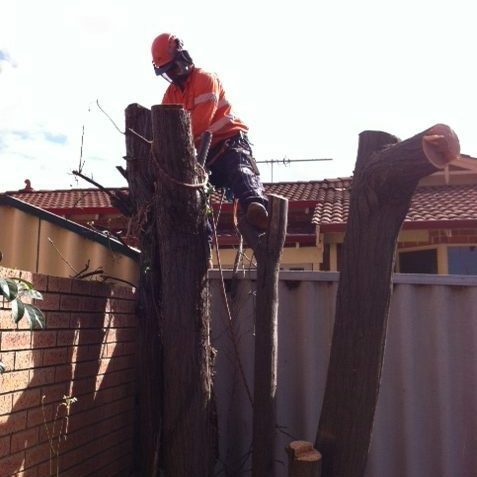 There is always a certified Arborist onsite to make sure all aspects of the job are completed efficiently and safely in accordance with Australian standards. 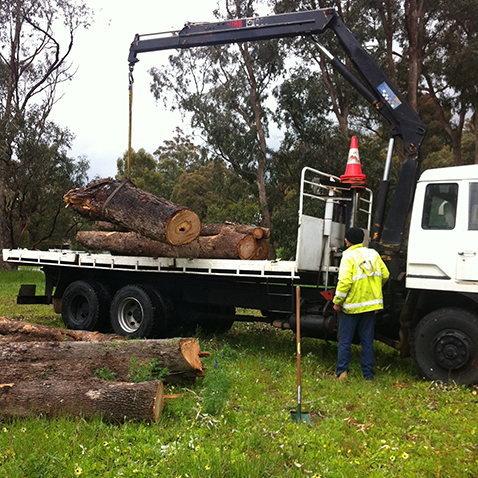 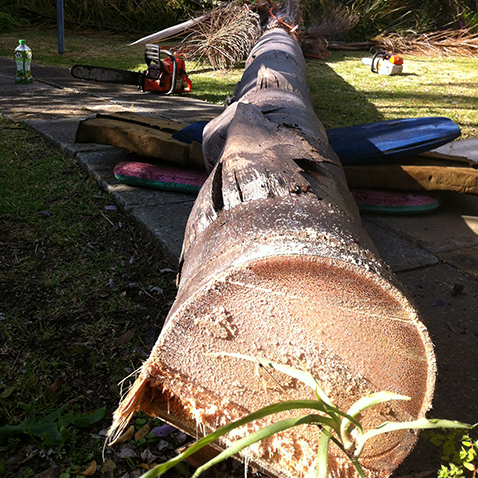 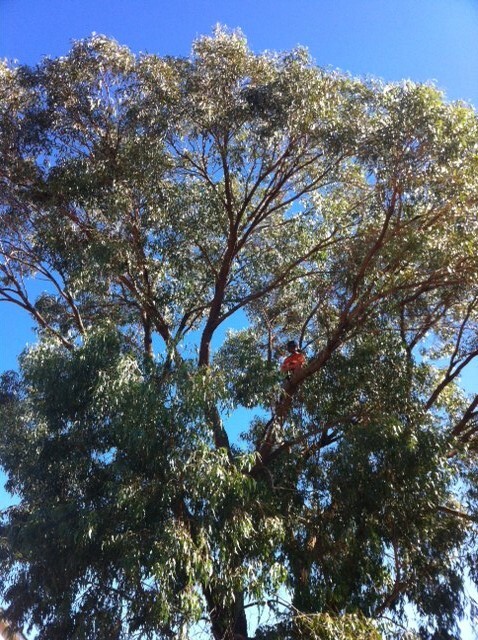 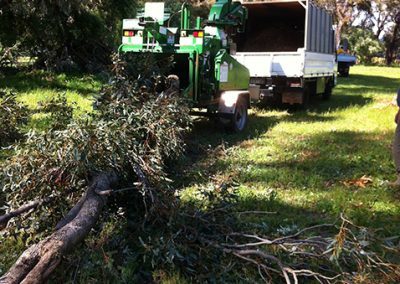 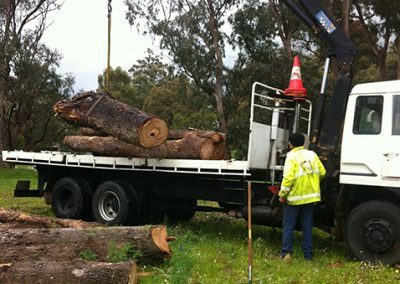 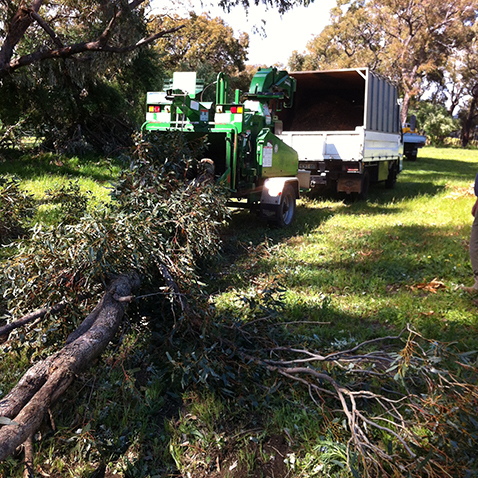 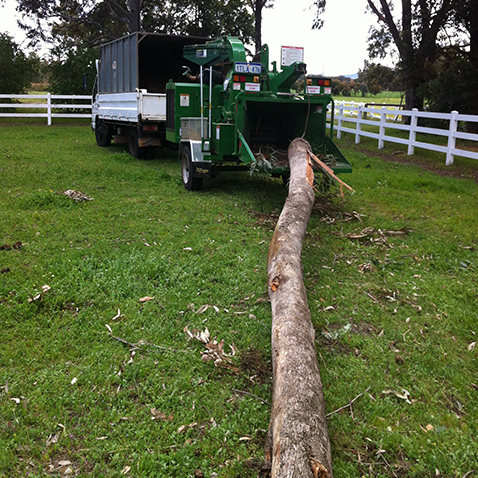 Arbor king Tree Services is based in Falcon, Mandurah and has customers from Hillarys to Waroona including Dwellingup. 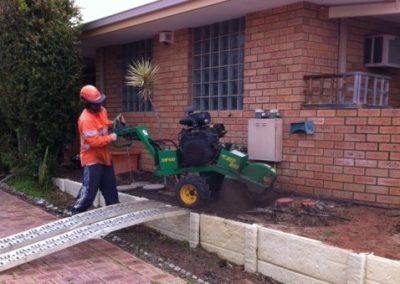 Travelling all over Mandurah and Perth weekly, a quote is never far away. 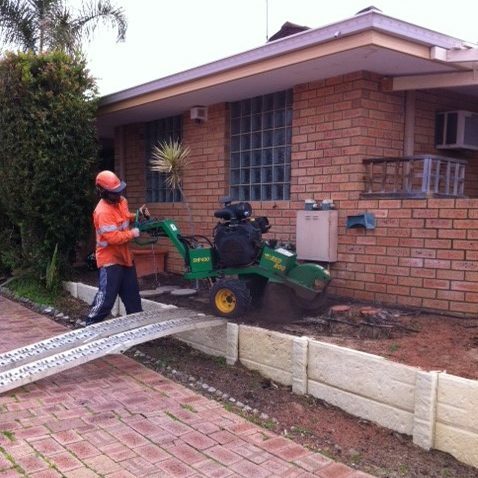 Check out the map below to see if you’re in our serviced area.